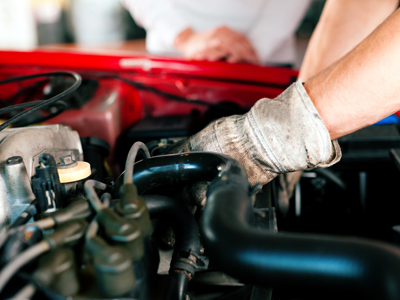 Seeking qualified and experienced automotive technician, who know European/German vehicles. Must have automotive experience, be motivated, dependable, flexible, and a multi-tasker. Your resume must include previous employment history (with dates, duties performed), education – including dates of completion and how long in the industry. Must also have own tools, and a good work ethic. Looking for great team players to join our fun work environment. Please send resume along with work history and references. Compensation depending on experience. Other positions available. Please send inquiry for details to chrisbmp@msn.com.